All Green Electronics Recycling is proud to help enterprises in the Baton Rouge area to take full advantage of their IT Equipment with Certified IT Asset Disposition (ITAD), Secure Data Destruction and Electronics Recycling. As a means to give back to the local community, All Green even serves many of the residents of Baton Rouge, LA with their electronics recycling. Baton Rouge is located in eastern Louisiana and is home to the local Headquarters of All Green Electronics Recycling. Help in keeping Baton Rouge clean and electronic waste free by recycling your electronic devices with All Green. Electronic waste or ewaste is the word for discarded electrical or electronic products. Unusable electronic products that are headed for reuse, resale, repair, recycling or disposal can be thought of as e-waste. Unregulated processing of electronic waste in third-world countries may result in significant health and air pollution problems, mainly because these countries around the world have minimal regulations of electronic waste handling. Nearly 60 million tons of ewaste are created every year. The United States disposes of 25 million computers each year and 100 million cell phones are thrown away in European countries every year. 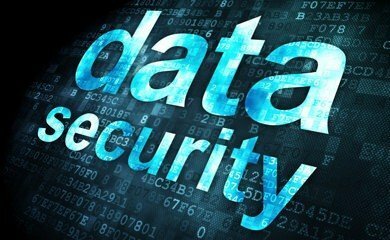 When data destruction and security are not handled with the care they ought to get, it can result in hundreds of thousands of dollars in damages and a permanently tainted reputation. 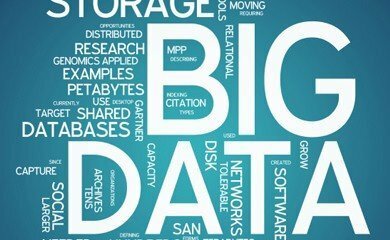 Regardless if your trade is subject to demanding privacy laws and regulatory requirements, your company can not afford to risk private information slipping into the wrong hands. 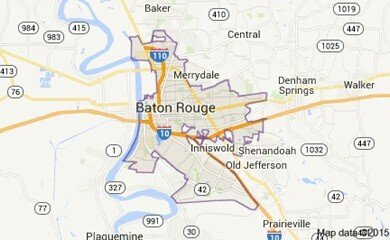 Baton Rouge is a city in Louisiana that has a vast influence of different cultures like French and Spanish. It is most proud of its blues-centric clubs with restaurant-filled streets that serve genuine Caribbean dishes. As it overlooks the Mississippi delta, many of the city’s visitors can enjoy the amazing sunset while riding a riverboat casino. It is also where the campuses of educational institutions can be found like the Louisiana State University. Most of its popular attractions include their riverfront casino, the floating museum of the USS Kidd and the ultra modern Shaw Center for the Arts. The rest of its entertainment sites along with its restaurants and theaters can be discovered in the city’s downtown spot. All Green’s 7-Step IT Asset Disposition, Data Destruction and Electronics Recycling process in Baton Rouge. 2. Click or call to arrange for IT Recycling – Our Baton Rouge customer service team is standing by 6 days a week. All Green is a Registered Microsoft Refurbisher with specialized systems designed to maximize returns to our clients. Our refurbishment and resale processes are designed to get you the highest value for all of your retired IT assets. Repurposing and resale of IT Equipment has never been easier with our streamlined processes. Turn your IT Asset Disposal process into a revenue stream by allowing All Green Recycling to pickup, track, clean and repurpose your retiring IT Assets. The resale of computers, laptops, servers, hard drives, monitors, cellphones and tablets is what we do best! Let us do what we do best so you can focus on what you do best and get the maximum return on your IT Equipment. All Green’s mobile hard drive shredding trucks operate in the Baton Rouge area to cover the vast number of corporate headquarters and businesses based in your area. The landscape in Baton Rouge and surrounding regions allow us to operate hard drive shredding trucks that can come to your business and shred your hard drives on-site. If you do not require monitored hard drive shredding, we are able to offer pick-up hard drive shredding and wiping services as well as pack and ship data destruction services. The state of Louisiana has strict disposal and destruction laws so we ensure proper handling and protection for all of your equipment.